Giovanna Lucherini, from Florence, has dedicated a part of her career in the events’ organization with her own corporate. 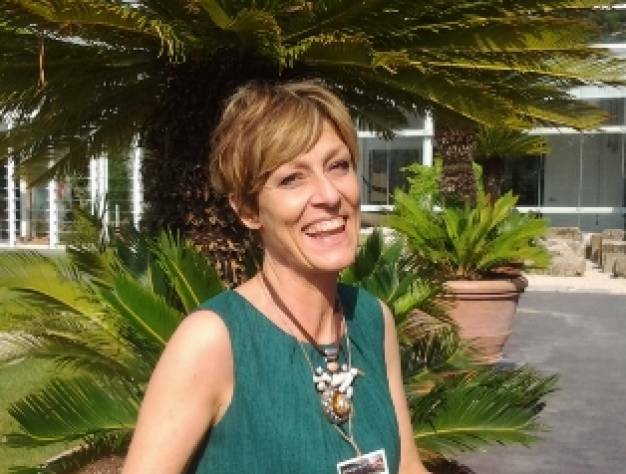 Since 2015 she became the Operative Director of the new Convention Bureau Napoli, a private corporate dedicated to the promotion of the territory of Naples as a venue for meetings and conventions. Under her direction Naples conquired important conventions such as the WTC2019 (World Tunnel Congress). In 2016 she became the President of the Italian Chapter of MPI – Meeting Professional International and host of the association convention that occured with success in Naples at the beginning of 2016.